Part of the San Jose Trail Network, travel along the Coyote Creek Trail permits trail users to review a riparian channel with wildlife often in view. Trail extends through large portions of the City, may be accessed by perpendicular streets. Popular access points include Tully Road and Hellyer Park. The City of San Jose is strategically developing a 100-mile trail network by unifying 35 trail systems to provide active transportation and recreation for pedestrians, bicyclists, equestrians and other users. 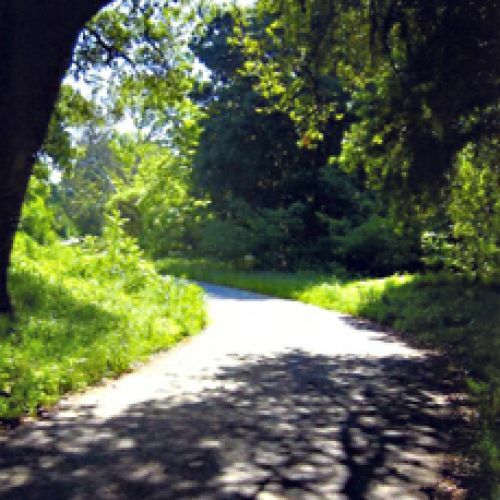 The City has secured NRT designation for 16.4 miles over three trail systems. The Coyote Creek Trail in its current form is discontinuous. 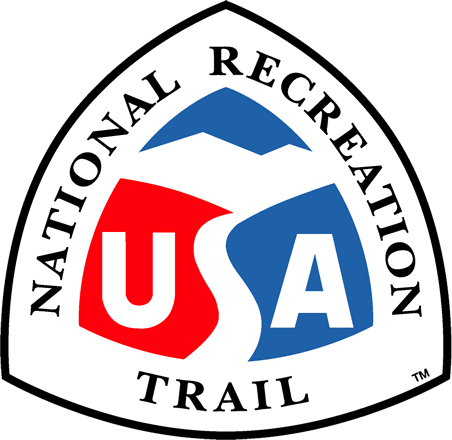 Only the northern 2.1 miles of the trail are recognized as part of the NRT because of its connectivity to the other NRT-designated trails. The trail follows the creek, and provides to a residential neighborhood and several large employment sites (Cisco and Cadence). A long-term plan is in place to further develop the trail upon completion of flood protection improvements (managed by the Army Corp of Engineers and Santa Clara Valley Water District). Nine miles of trail immediately to the south have been master planned and are being designed at this time. Linkage to this portion of the Coyote Creek Trail will link the trail to Downtown San Jose.